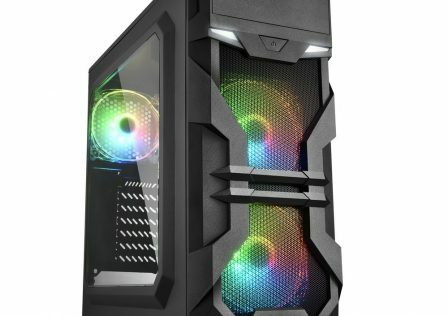 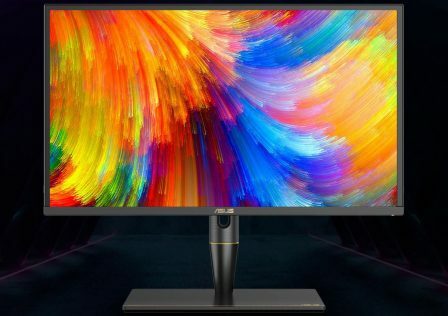 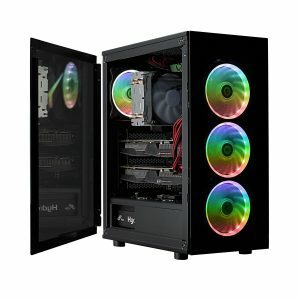 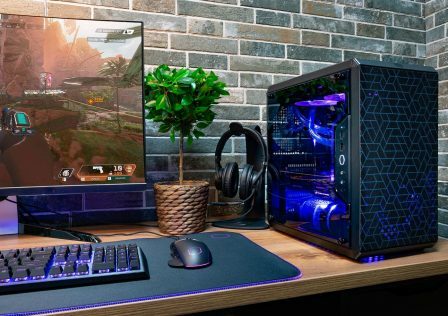 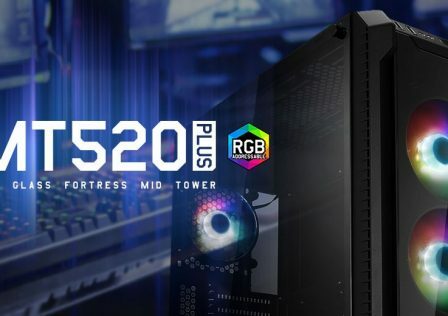 FSP has just announced the release of its latest in gaming cases, the CMT340 which is a mid-tower case features RGB integration and four tempered glass panels. 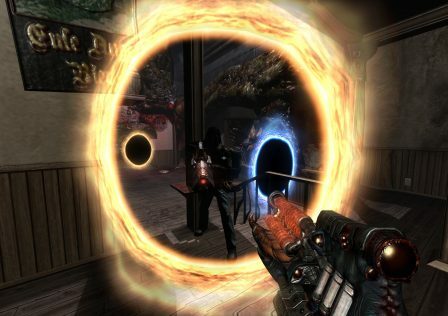 While the case is classified as a mid-tower, its size is quite small compared to most cases. 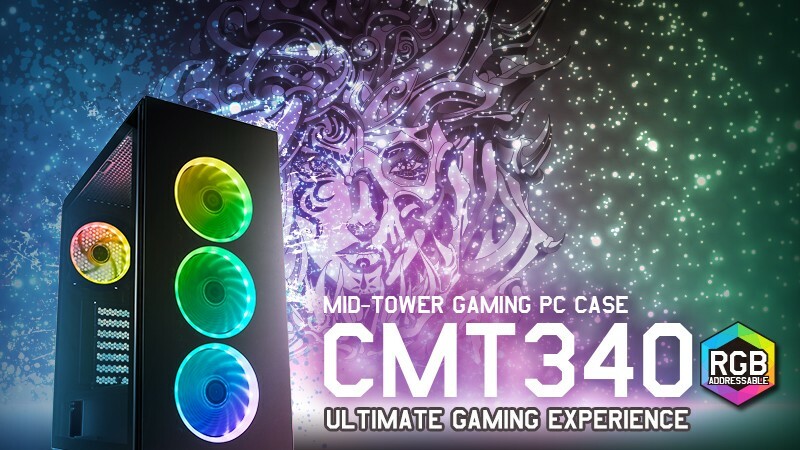 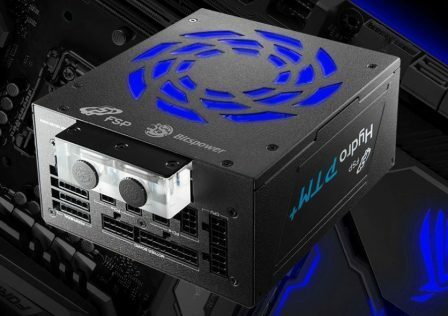 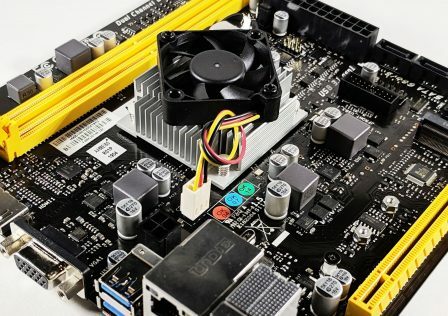 However, despite its size, the FSP CMT340 is capable of supporting a 360mm radiator and a full sized ATX motherboard. 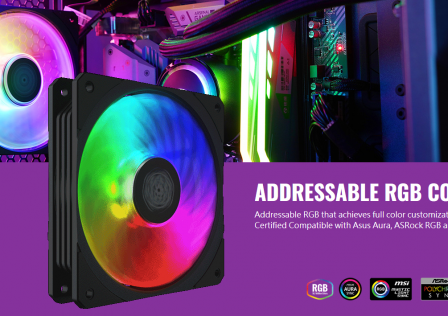 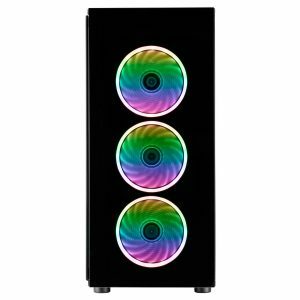 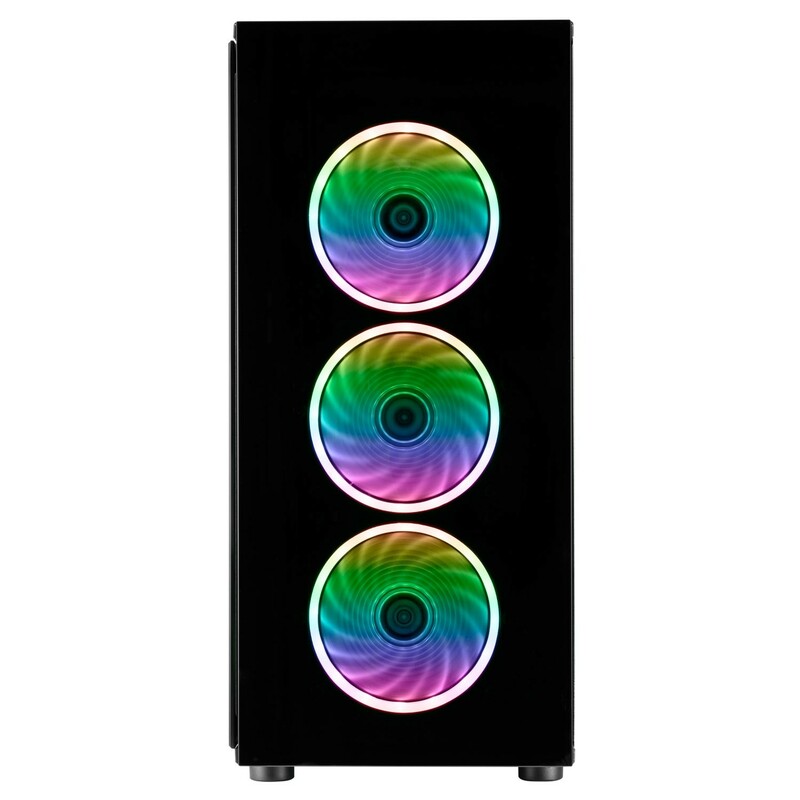 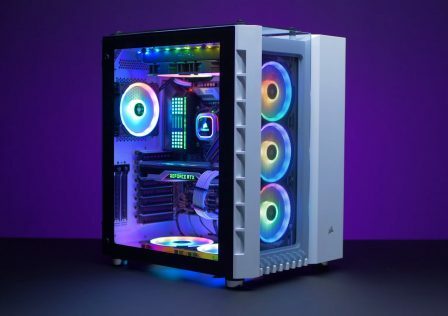 Cooling is provided by four included addressable RGB fans. Three fans in the front provide cold air by acting as an intake, while the single fan in the rear works to exhaust the hot air. 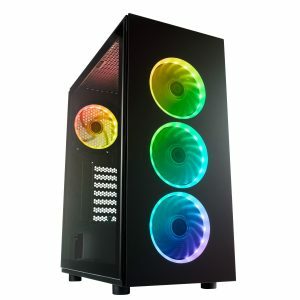 If additional cooling is required, the case can support two more fans on the top of the case above the motherboard tray.The addressable RGB lighting effects can be controlled by the case itself using the RGB button on the front of the case, or integrate with an aRGB port on the motherboard to be controlled via software such as ASUS Aura Sync or Gigabyte RGB fusion. 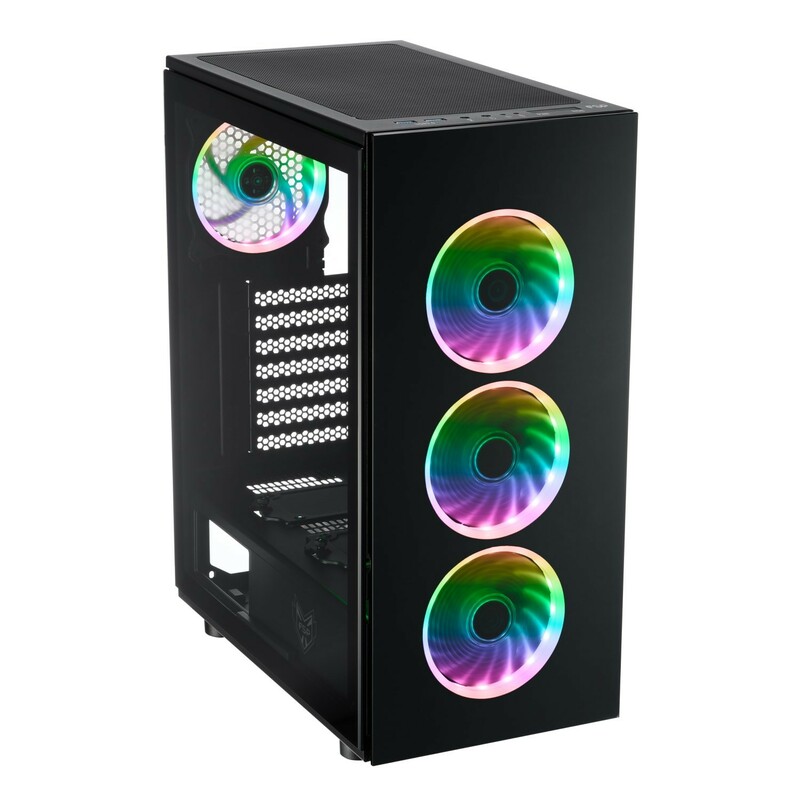 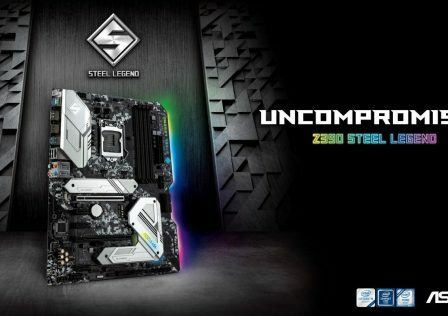 The case’s chassis is constructed of high strength SPCC steel. 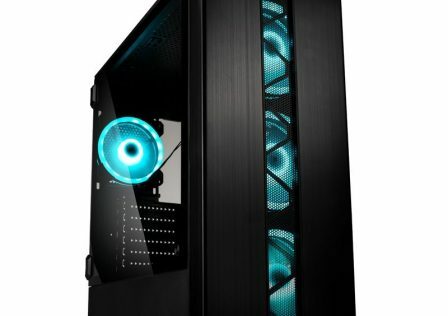 The sturdy frame is coated in a dark matte black power coating for a durable yet high end look. 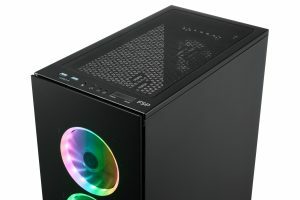 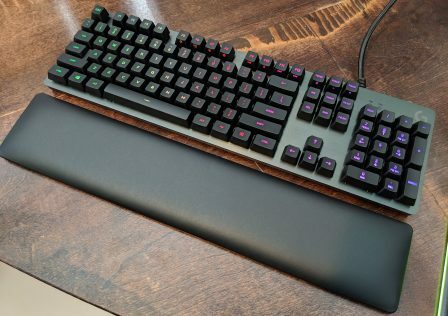 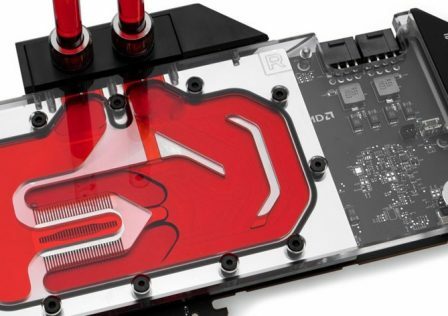 The front I/O panel of the case features two USB 3.0 connectors, audio mic and headphone jacks, power and HDD activity lights, and power and RGB buttons. MSRP for the FSP CMT340 is set at $99.99 USD. 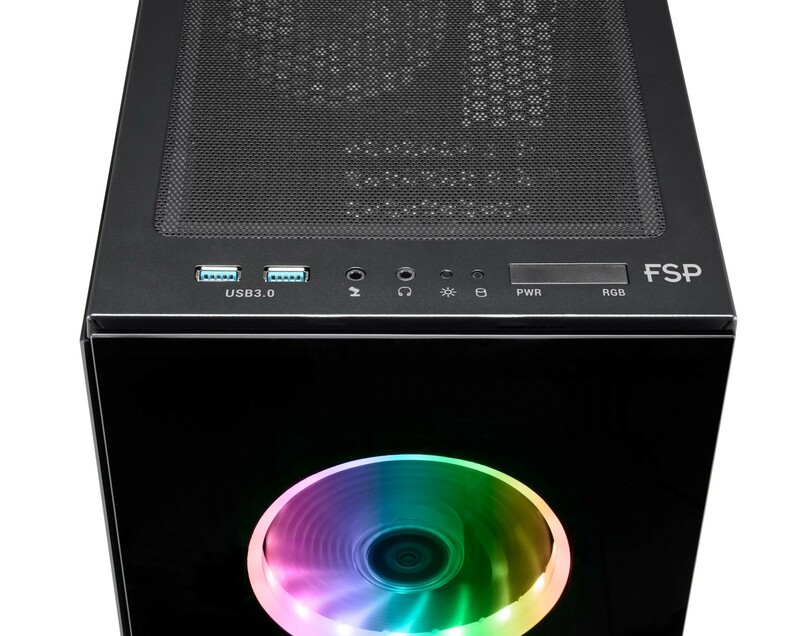 For more information, check out FSP’s product page.